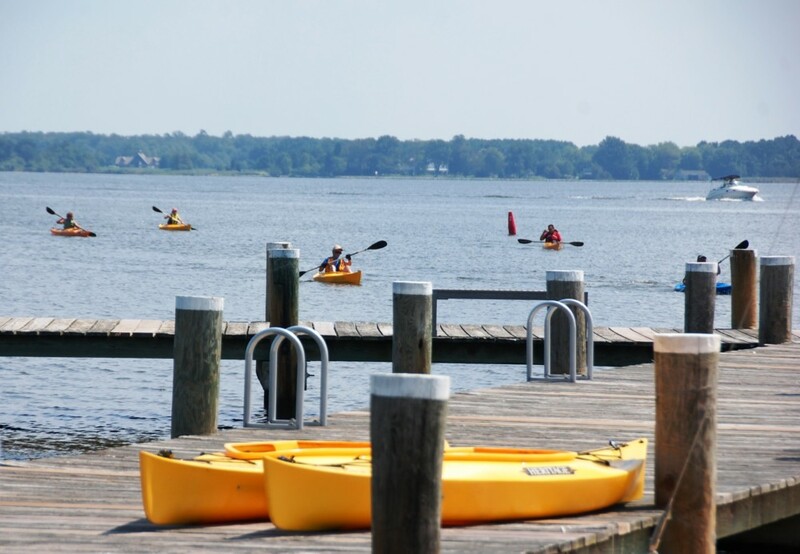 Kayaking from the Chesapeake Bay Maritime Museum (CBMM) in St. Michaels, MD will be offered on Thursday, June 20 as CBMM joins forces with the Midshore Riverkeeper Conservancy for a guided tour of the scenic Miles River. Participants launch from CBMM’s waterfront campus at 10am, 11:30am, and 1pm to explore the creeks and shorelines of the Miles River. Children over six are welcome, with kayaks, paddles, and safety vests provided to all participants. The cost is $35 for CBMM members and $45 for non-members, with space limited and pre-registration needed by calling 410-745-4941.